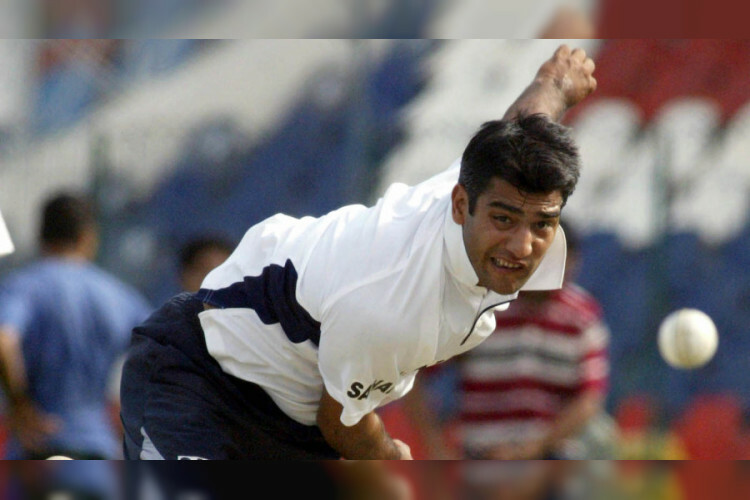 Former Indian pacer and chairman of the Delhi & Districts Cricket Association senior selection committee Amit Bhandari was on Monday assaulted by goons during Delhi U-23 team's trials at the St Stephen's ground. Bhandari has injuries on his head and ear. A U-23 cricketer, who wasn’t selected in the state team for the National U-23 tournament, is under the scanner and is suspected to be involved in the matter.